Former Formula 1 driver Heikki Kovalainen says is considering his future in Japan’s Super GT after a largely unsatisfactory 2018 season. 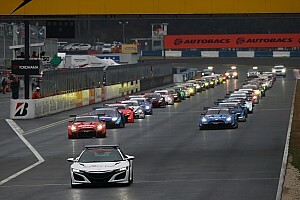 Apart from picking up a rare win in Thailand, Kovalainen and Sard teammate Kamui Kobayashi were usually among the slowest Lexus runners in 2018, finishing outside the top five in six out of eight 2018 races. 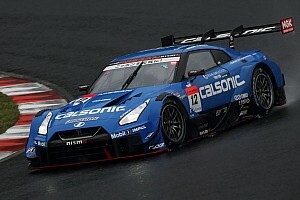 Kovalainen eventually ended up ninth in the final GT500 standings, 36 points behind champions Naoki Yamamoto and Jenson Button, while Kobayashi wound up 13th after missing one of the races due to a WEC clash. 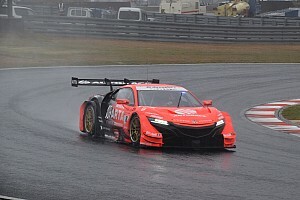 The Finn, who won the 2016 title with Kohei Hirate, says he is uncertain about continuing in Super GT next year, having struggled for three out of four seasons since joining the series in 2015. “At the moment, no plan. Let’s see,” Kovalainen told Motorsport.com when asked if he expects to return in 2019. “It's been quite hard, I haven’t enjoyed to be honest this year very much. “Even now it’s two years in a row and three years out of four that we have been average. Let’s see. It’s not what I was looking for when I was coming here. 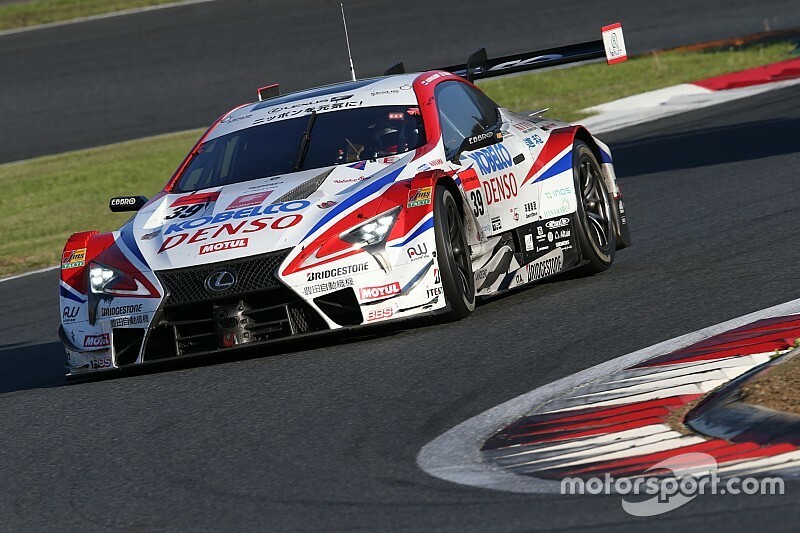 Kovalainen said his Sard Team has been unable to get on top of the LC500, which replaced the RC F as Lexus’ Super GT car at the start of the 2017 season. “It’s tough,” he described. “With this LC, we've never had a good performance actually. It was with the RC F that we had figured [out] two years ago. That car was working very well for us. “But since the LC arrived we have not been able to figure it out. We never really had a fast car. We won some races but we’ve been a bit fortunate in those races. “Thailand this year I think we didn’t have the quickest car but we were a bit fortunate in qualifying with rain and dry, in the first stint I was able to get to the lead quickly and then there was enough of a gap. 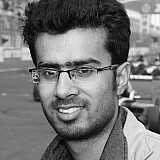 “The others didn’t quite catch us but generally we just lacked performance. Yeah, it seems to be tough to get out of it. We don’t really know what to do.